With every passing day, the launch date of the much awaited Samsung Galaxy S9 and S9+ is nearing, and we already know a lot about both the phones. It is a well-known fact that Samsung launches its flagships in some nice color options and this time, we are going to see the same. 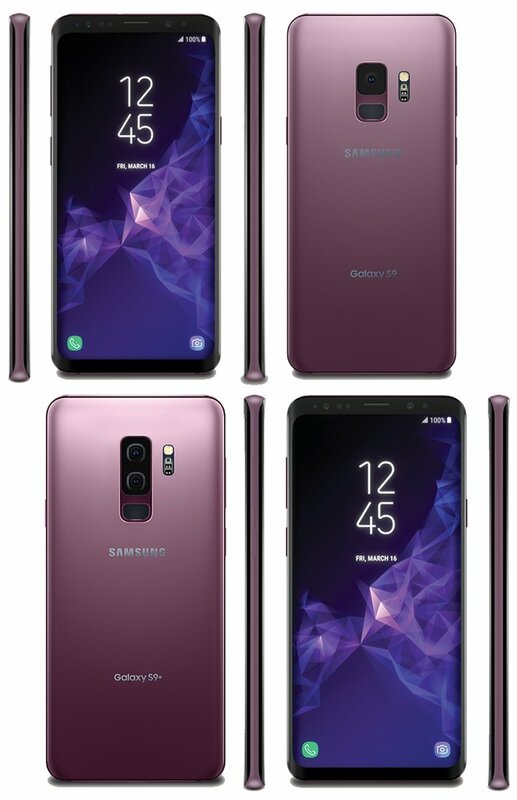 Evan Blass, who revealed the press renders of both phones last month, has now posted the renders in ‘Lilac Purple’ color. Along with this, Evan has said that Samsung is bringing back the ‘Coral Blue’ color. Well, they look nice, don’t they? The image got mixed reactions from the people as we can see in the comments on Evan’s post. But, Coral Blue color option is also going to be there along with Midnight Black, Lilac Purple, and Titanium Gray, so nothing to worry about the color options. Again, the design is same as we have seen in the previous leaks. The Samsung Galaxy S9 has a single rear camera while the S9+ has a dual camera setup. 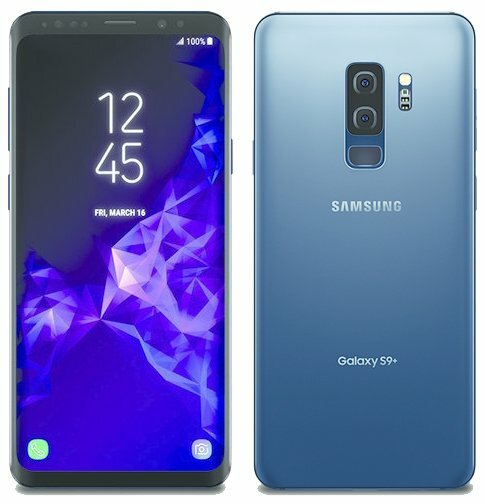 UPDATE – Here is the Galaxy S9+ in Coral Blue color! The fingerprint scanner is placed right below the camera lens(es) which is a better placement than that on Note 8 and S8. We already know that Samsung Galaxy S9 has a 12MP camera with variable aperture whereas the S9+ has a f/1.4 lens in the primary camera with Sony IMX345 sensor. Rest of the specs include Snapdragon 845/Exynos 9810, 3,000 and 3,500mAh batteries and more.